Croatia facts will be the topic here. Learning about a country can be interesting. Croatia has many information which you can take benefit. You can use it as basic info for vacation or for knowledge enhancement. So, let’s start to discuss here. 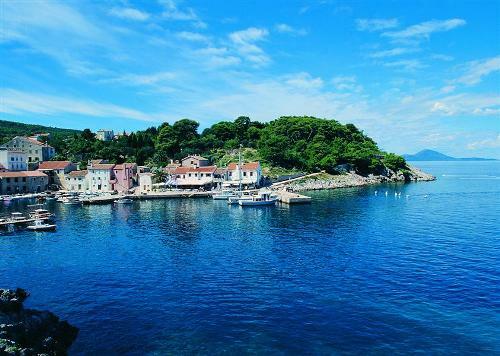 It’s interesting because Bednja people in North Croatia don’t understand the language of island Lastovo. They completely have different dialects. It is the unique part of Croatian language actually. Yet, you can learn more about the language to gain better understanding. Nikola Tesla was born In Croatia. It was in village Smiljan. He didn’t want to accept Nobel Prize because unique reason. It was because he should share the award with Thomas A. Edison. Do you know the White House in United States? The building was built by using the stones. 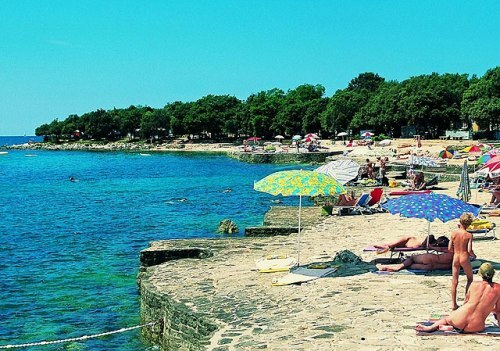 The stones come from Croatia’s island Brac. People indeed love the fashion. There is certain fashion such as neckties. The fact is that neckties come from Croatia. It means that Croatia is the country which firstly popularizes neckties. In Pula, you can find the best and most preserved amphitheater of Roman. In fact, such amphitheater is the only one having 3 rows of completely preserved product. There are few people who have understood this. I believe people know Dalmatian dogs. The name of the dogs comes from the region within Croatia actually. It is the Dalmatia. It is the coastal region of the country. Do you wonder about the smallest town in the world? According to Guiness World of records, it is Hum. 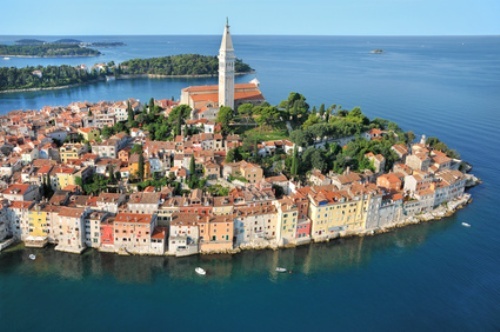 It is the central of Istria located in Croatia. The inhabitants are only 23. 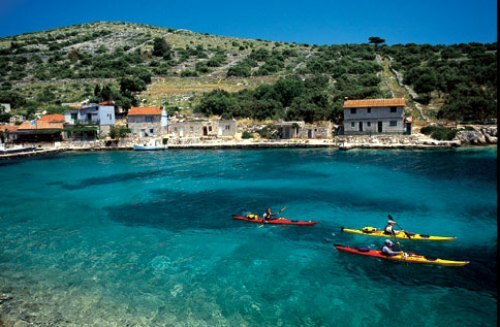 Croatia is the homeland of famous person Marco Polo. People recognize him as traveler actually. Croatia has its own alphabet. It is called Glagoljica. In English, it is called Glagolitic. The alphabet is daily used by the people until the 18th century. There is a very famous and successful skier within history of winter Olympic Games. She is Janica Kostelic. She comes from Croatia. 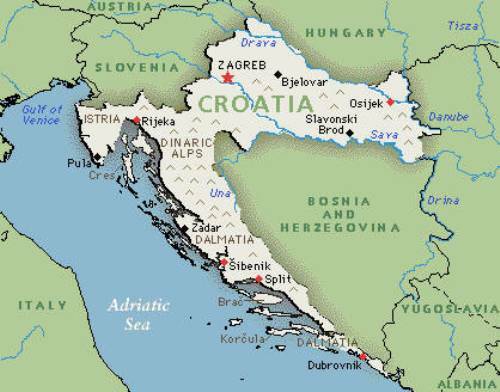 Information and facts about Croatia above is useful for any people. I recommend to read and find out more about the other facts actually.